Christian theism and secularist unbelief are at war in our nation. The rewriting of history to exclude God along with the doublespeak language, blurs our founding father’s vision for the Biblical function of government. The false indoctrinations that are being woven into the fabric of our nation must be fought with truth, both from history and the Bible. 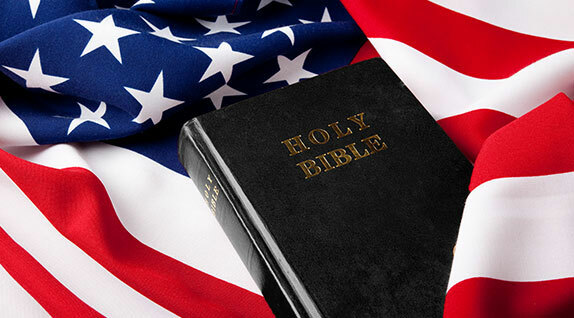 Pastor Vic methodically journeys through the importance of keeping our nation strong in Christian belief and practices. An education in our country’s history, founding documents, as well as what part religion was to have in government are expertly explained.